Jean Claude Mailly is a French trade union activist. He recently exited his position as General Secretary of Force Ouvrière after 14 years in office. From 1981 to 2000 he was an economic adviser at Force Ouvrière as well as Executive Assistant to the General Secretary. Between 1994 and 1999, he was member of the French Social and Economical State Committee CESE. Prior to that, from 1978 to 1981, he was Special Advisor at the French Sécurité Sociale. 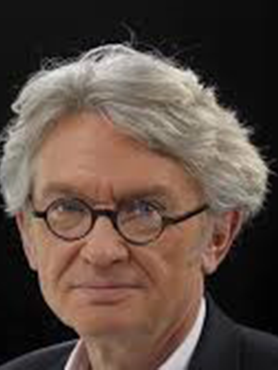 Jean-Claude Mailly currently heads JCBC Conseil an advisory firm. Mr. Mailly holds a DEA in Economics from Lille University.